Our bedrooms, located in the main house, are sunny, spacious and very confortable. For those chilly winter weekends, all rooms have a fire-place as well as the necessary to make your own tea or coffee. 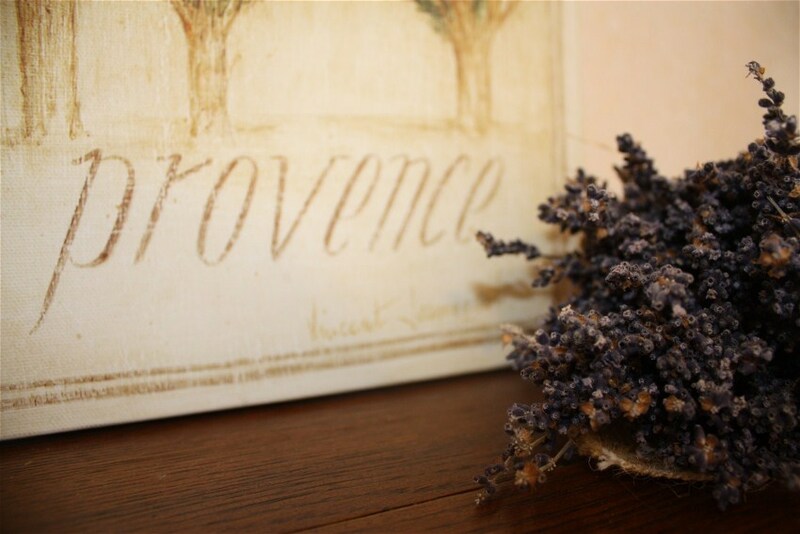 The Provence room, decorated by our second daughter Roxane, will lead you in the gentle romanticism of the land of lavender and olive-trees. This is also our family room. The Fleurs room, with its flowers and more traditional décor, has twin beds(easily converted into a BIG double bed) and loads of sunlight ! A big breakfast awaits you in the morning, out on the sunny terrace, in the dining-room or, on cold winter mornings, in front of the original stone fire-place, in the main kitchen. 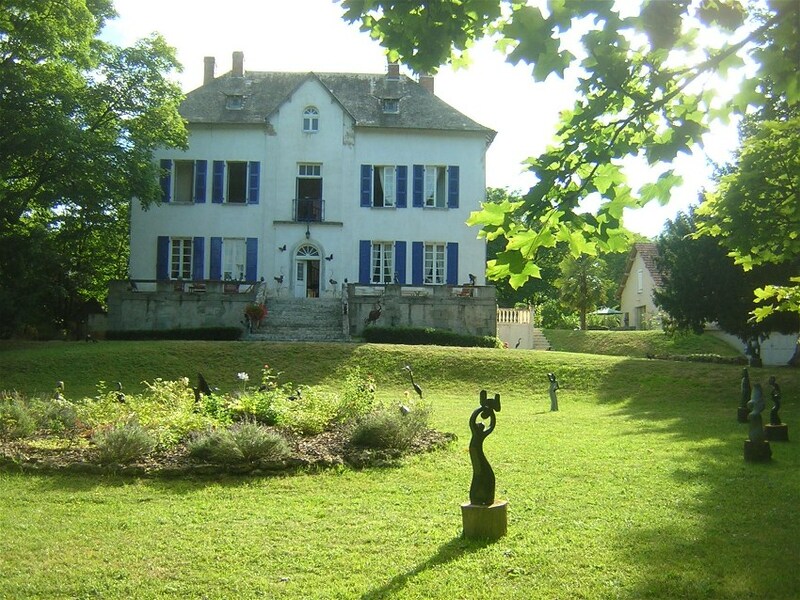 You will taste our local produce, freshly baked bread and croissants, jams, milk and cheeses from a nearby farm. 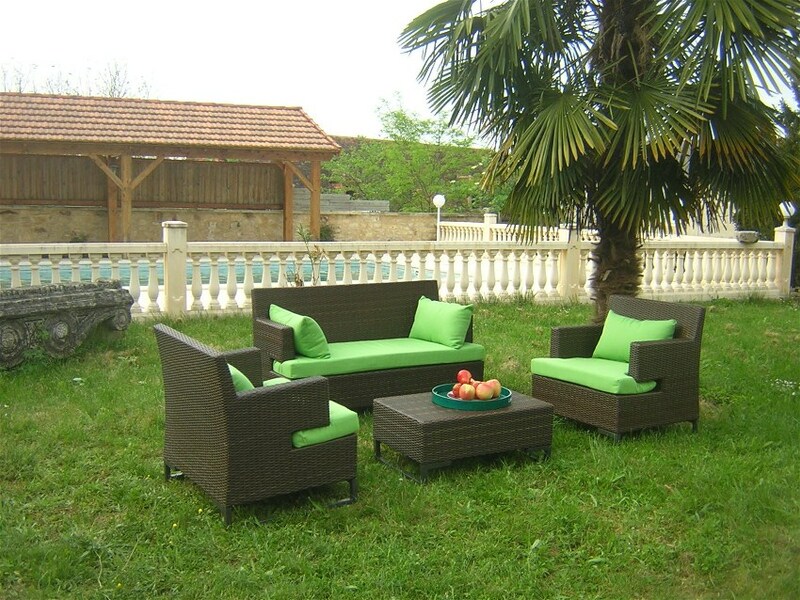 You will need this convivial moment to start your busy day of sight-seeing! We are here to help you plan your day and to give you all the relevant touristic information. You can, of course, at any time, enjoy the comfort of the main lounge where you can read or watch TV or a dvd, play the piano, or just relax with a glass of wine in the dining-room and enjoy the contemporary art from Zimbabwe done by exceptionally good young artists from that beautiful country. Once again, you will feel far from home, and yet completely at home in this house so full of local history but which lends itself so perfectly to discovering others.